There are artists who take a lifetime to blossom. 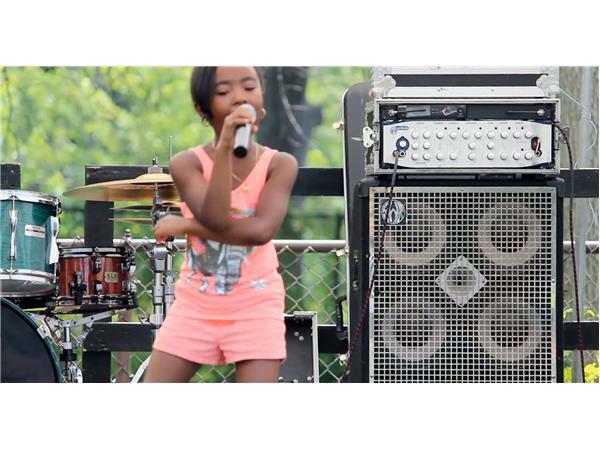 While others…they just keep growing with their music! 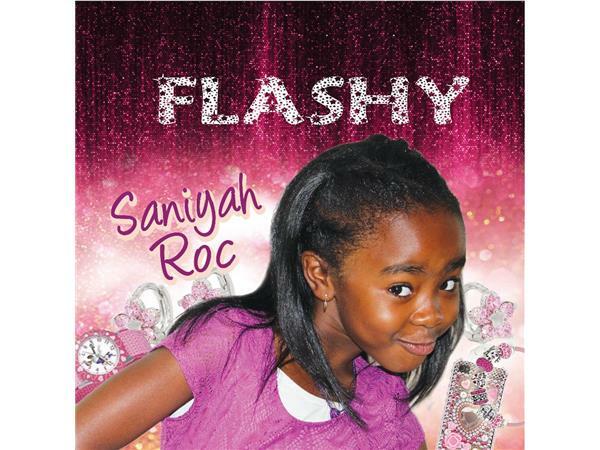 Such is the case of Saniyah Roc, a rap artist, model, dancer, and artist from Chicago. 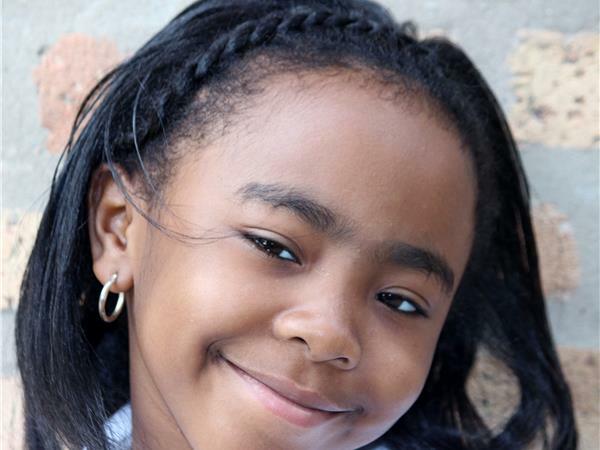 Saniyah is currently a honor roll student at the St Dorothy's School in Chicago, Illinois; matching her academic efficiency with her passion for performing. You can often find her praise dancing for the local church, making her parents incredibly proud.